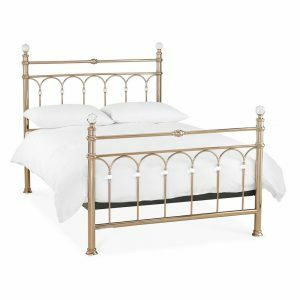 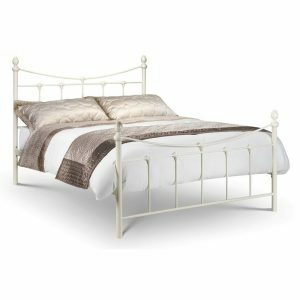 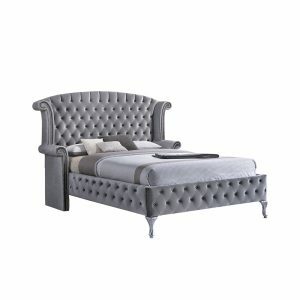 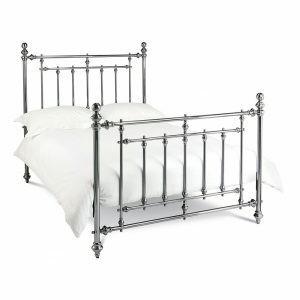 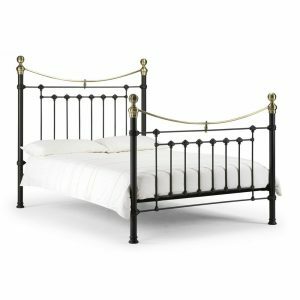 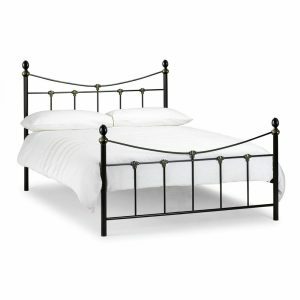 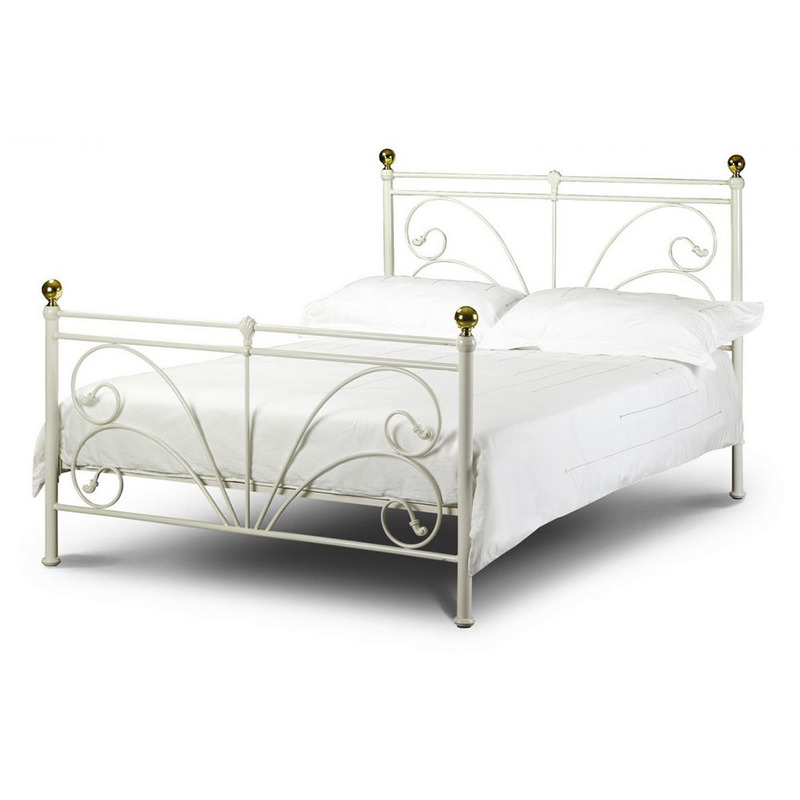 Elegant Ivory Metal Bed with Brass Effect Embellishments. 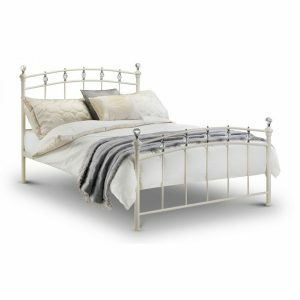 Sprung Base for Extra Comfort and Mattress Life. UK & Ireland Free Delivery approximately 4-5 weeks.